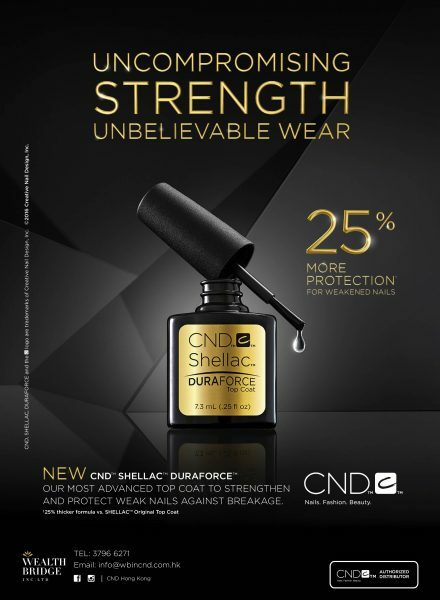 Introducing CND’s new Shellac Duraforce top coat. The advance Gel Top Coat is formulated to provide strong and durable protection for week and brittle nails. It requires only 15 minutes to remove without the need of a file. The removal process will not harm the nail.